F. Scott Fitzgerald said, "Show me a hero, and I will write you a tragedy." It's true, you know. Those with the capability of understanding heroism often have learned through grueling lessons of their own. 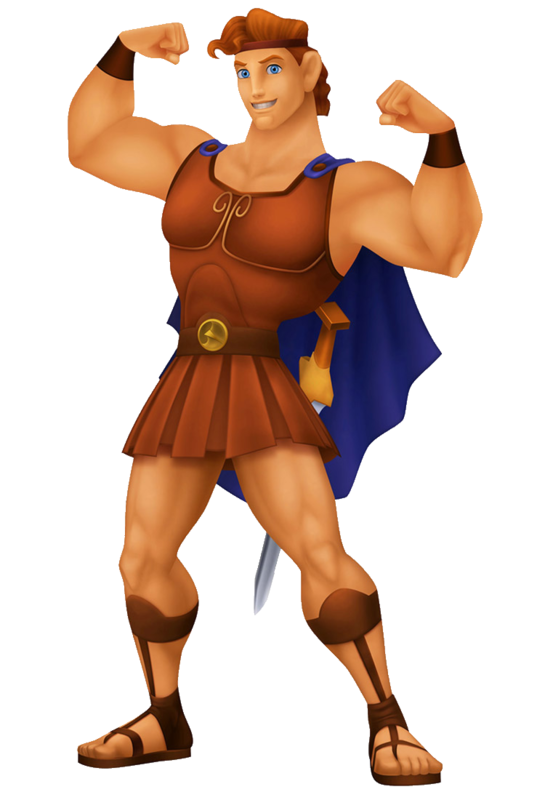 Take Hercules, for example. He earned his God status by learning to not be selfish and truly caring about the well being of others. 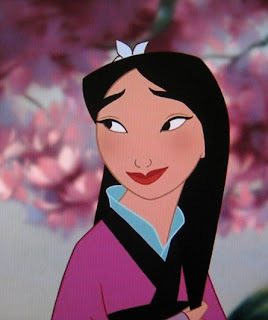 Mulan discovered that the "Flower that blooms in adversity is the most rare and beautiful of all." Challenges grow the human spirit. Today is one of those reflective days. I've spent a lot of time in thought. Yesterday, our world was brutally attacked. 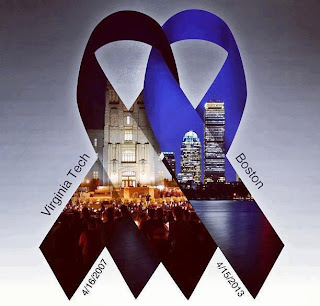 Today, is the anniversary of the Virginia Tech Massacre that happened steps from my front door. I'm finding that it is so easy to get sucked into the whirlwind of "Why?" "How can we ever feel safe again?" And the worst thought yet, "I have no faith in humanity." These questions come almost as naturally as breathing after our world gets rocked. If tragedy can occur just by running a marathon, or going to school, then how can we go on? I'll tell you just how we go on. In this life, there are the knowns and the unknowns. We don't know when tragedy may strike. We don't know what causes some people to wreak havoc on humanity. We don't know the answers to the "Ifs, hows and whys." Focusing on these is pointless and unnecessarily painful. All we should do...all we can do is focus on the Known. We know that in times like these, there are so many more people who's instinct is to help rather than hurt. Those who fly to the scene, offering their skills, their strength, their hearts, their homes and even their own blood. We know there are those who love us. We know there are those who will protect us with all their power. In times such as these, I believe there is much more evidence in why we should have faith in humanity than the contrary. Giving into worry of the unknowns only allows those things to steal you away sooner. It allows them to win before the battle even starts. Adversity can be damaging if you allow it to consume you. The good news is, you can choose to use it to learn and grow. Nobody said it would be easy. Tears happen. Heartache comes. Dwelling on the possibility is the only transgression. So hug your family and friends. Don't get hung up on petty disagreements. 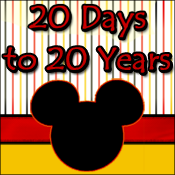 Laugh wildly, pray, share Disney magic, be grateful, be silly, forgive easily, celebrate, trust and offer grace. Those who rise in times of trial are the ambassadors of fairy tale endings.